The most elite girls deserve only the best! 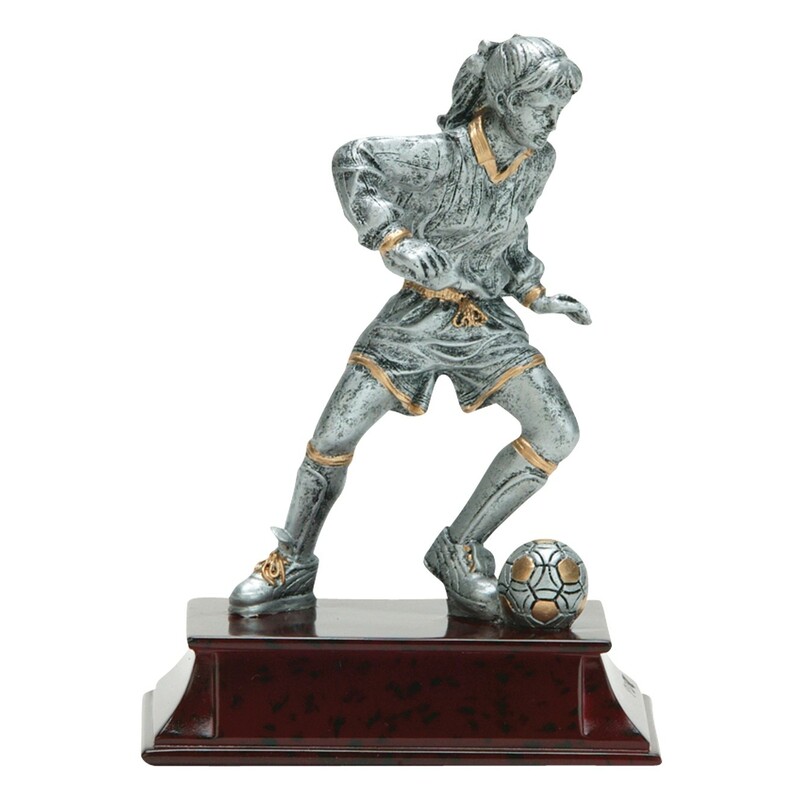 Give your star soccer players these Elite Girl Soccer Trophies crafted from solid resin and made to resemble pewter finish with gold accents. With a female soccer figure posed in action, this award stands on a mahogany finish base and has two sizes to choose from. 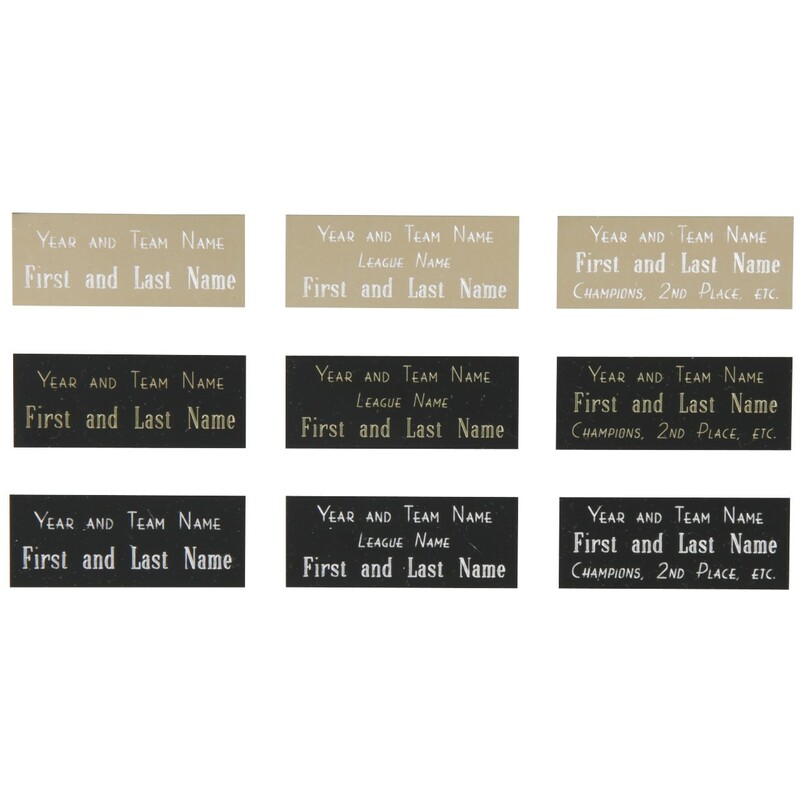 Get one for your favorite soccer girl today!